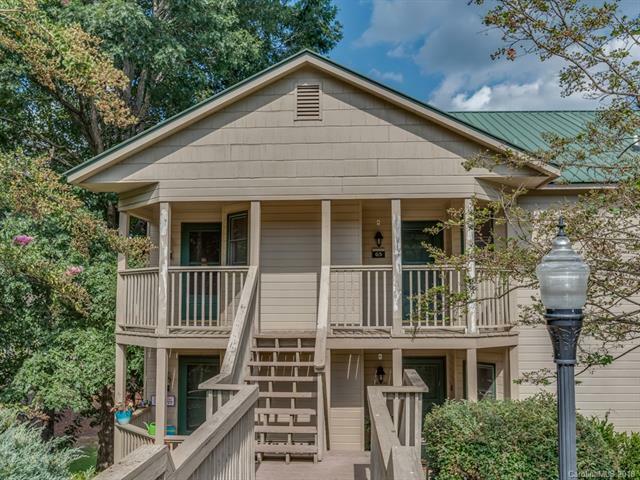 160 Whitney Boulevard #65, Lake Lure, NC 28746 (#3430997) :: Robert Greene Real Estate, Inc.
Must See! 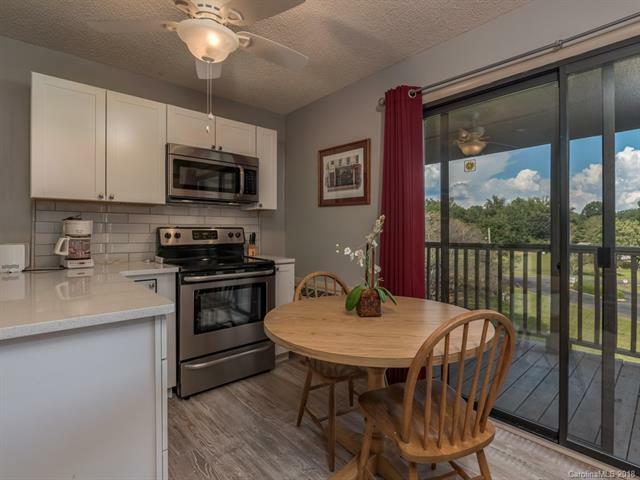 Newly Renovated, fully furnished studio condo -Apple Valley Villas - Nice Views! Mini-kitchen, great room/bedroom. 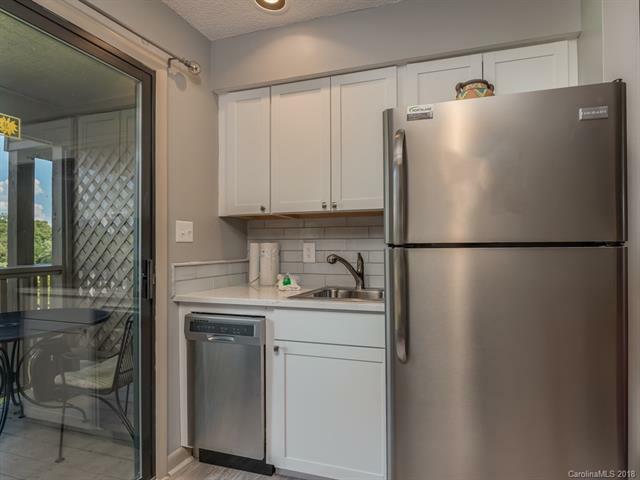 POA Fee includes water/sewer, garbage pick-up, building maintenance, and grounds care, Conveniently located across from Apple Valley Market and Luna del Sol restaurant. 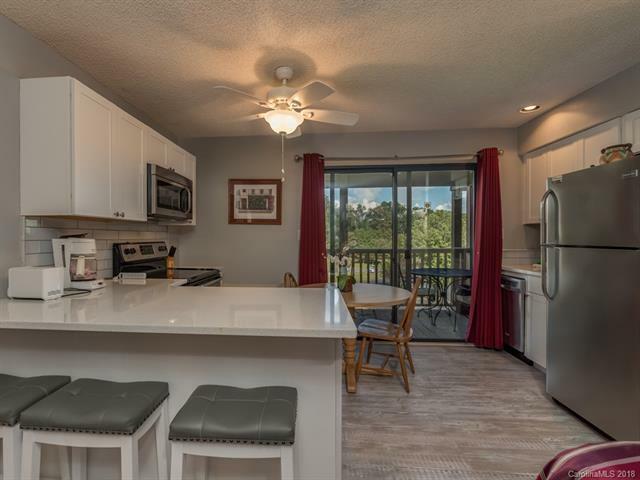 Includes all amenities of Rumbling Bald Resort - Private beach, 3 pools, 4 Restaurants, Fitness center, 4 tennis courts, Basket Ball Courts, Walking Trails and two championship golf courses. Rumbling Bald Resort is Pet-Friendly! Great weekend getaway or vacation rental potential. Resort POA fee $3,579 annually (in addition to monthly Condo Association Fee of $240). A one-time resort initiation fee of $5,000 is due at closing. Short drive to Chimney Rock, Tryon International Equestrian Center, Asheville, Hendersonville, Hickory, Linville Falls and Caverns, The Blue Ridge Parkway and much more. Rumbling Bald Resort is a great place to live, vacation or retire too. Live the Resort Life! MOVE IN!